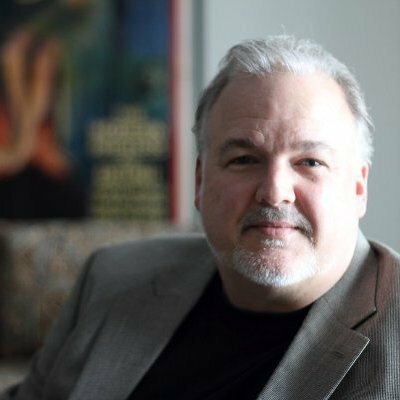 So, you started to develop videos for yourself and your company and now you need to know what to do with them. Here are 7 YouTube marketing strategies that are working in 2019. Many people and companies spend the time to create fantastic videos but never put any thought into how to market them. Then after a few months of putting them up on YouTube, they are wondering why they only have 10 visits and no likes. With that, they become discouraged and think it was a waste of time or that video just doesn’t work. As with anything else in advertising, you need to have a strategy, good tools and persistence and patience to get the job done. With that, below you will find 7 YouTube marketing strategies that are working in 2019 to get your YouTube videos ranking and noticed by your target audience. 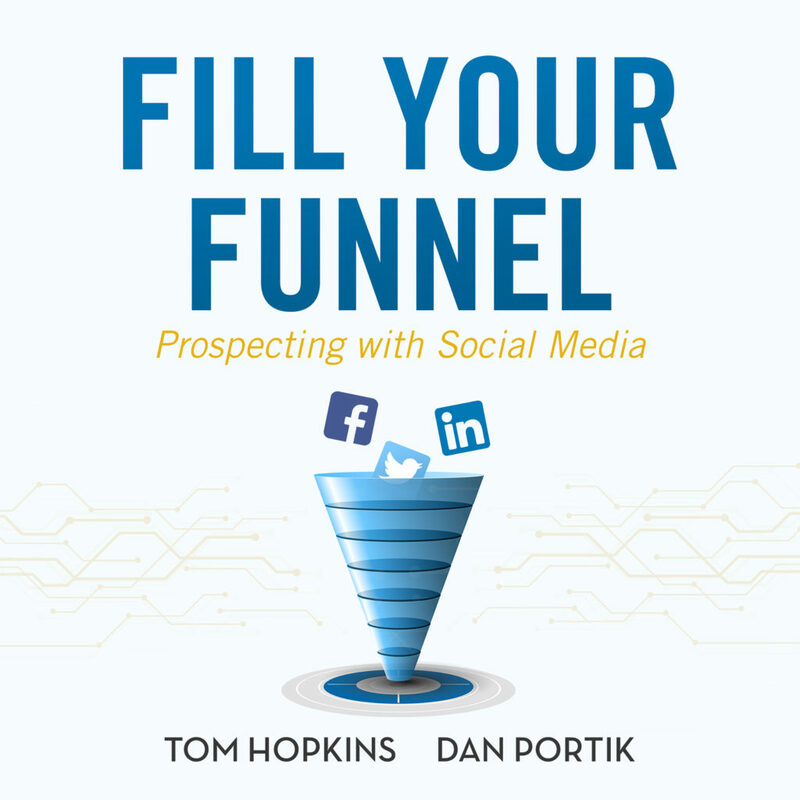 More tips and strategies to market your company online can be found in our new best-selling book Fill Your Funnelcoauthored by myself and legendary sales trainer Tom Hopkins.